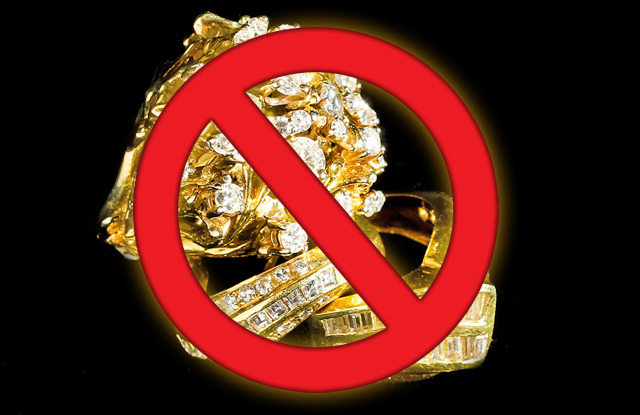 Are you unsure how to go about turning your gold, jewelry and valuables to NEEDED cash? How much did you pay for the item? If you sell it, how much can you buy it back for down the road? Can you turn it into cash WITHOUT selling? One quick stroll down West 47th street in New York City will tell you one thing for sure: EVERYONE WANTS TO BUY YOUR GOLD JEWELRY AND VALUABLES!! I was always taught that if everyone wants to buy your items, then they must be pretty valuable and important. Maybe, selling your items to the UBER HUNGRY dealers on 47th street is not the right answer. After all, short of forcibly dragging you in to their shops, they’ll do whatever they can to BUY your items. Lesson #1 is: Call Lombard Mutual to set up a free appointment to discuss your options. Ask for Joseph. You owe it to yourself.